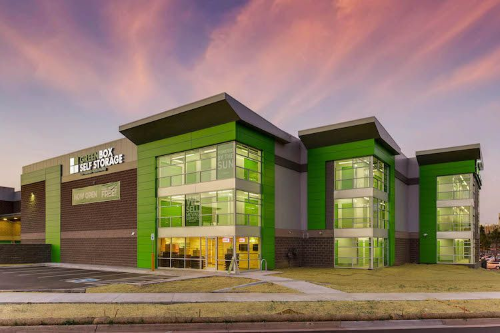 Focus Property Group has developed 4 self-storage facilities across the Greater-Denver area supplying the community with cost-effective, environmentally-friendly self storage solutions. 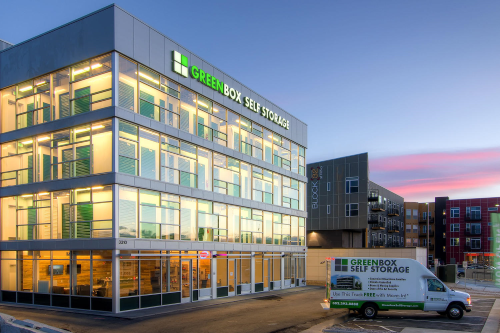 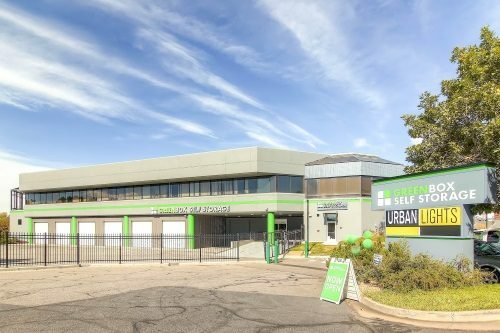 Powered by solar energy, Greenbox Self Storage is Denver's first environmentally certified self storage company. 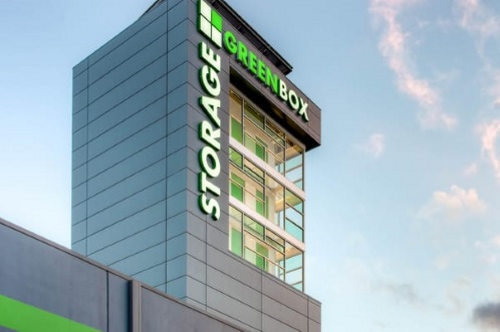 Greenbox Self Storage - S. Santa Fe Dr.